It’s January, and with the prospect of a brand New Year ahead of us, we’re thinking about the best ways to increase our fitness, save money and successfully stick to those all-important resolutions. Sometimes the thought of maintaining goals can be daunting, but it doesn’t have to be that way! 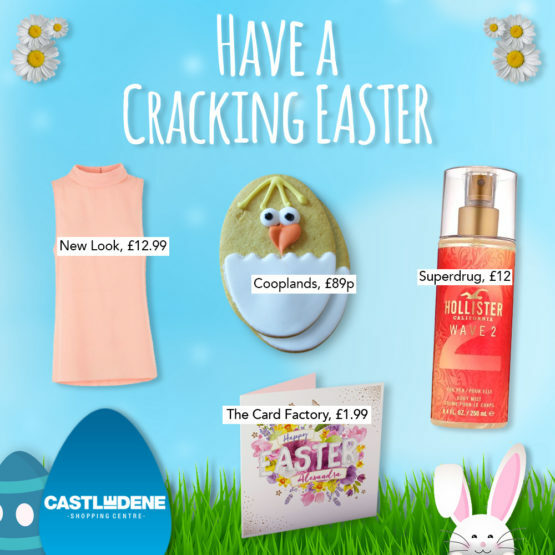 Here at Castle Dene Shopping Centre, we’re giving you some of our top picks and tips to help you stay on track and have a happy, healthy 2018! 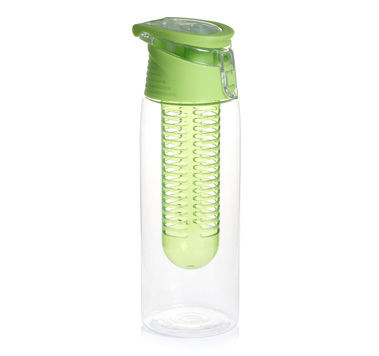 At Wilko, you can pick up a Fruit Infuser Bottle 700ml in either green, pink or blue for just £2. This clever design gives you the chance to enjoy one of your five a day as well as increasing your water intake! Top tip: try cucumber and mint infused water for a light and refreshing taste. The colder months often make it difficult to face a healthy salad, especially when our taste buds are calling out for wholesome foods after overindulging during the festive season. 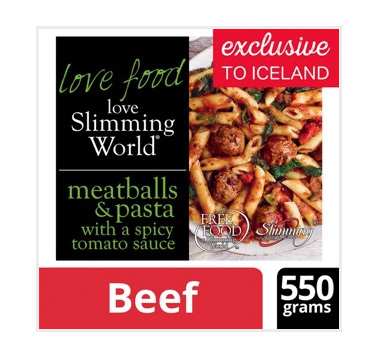 Iceland Foods have a range of tasty meals from Slimming World that have a low calorie count yet remain really tasty! We recommend the Meatballs & Pasta with a Spicy Tomato Sauce for just £3; ideal for a weekend treat. Have you vowed to get more active this year? 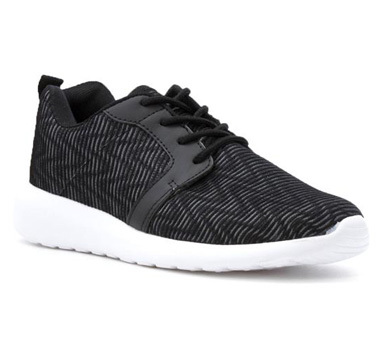 Whether it’s walking, jogging or even running, these Lilley Women’s Black Lace Up Lightweight Trainers (£9.99) from Shoezone can certainly help you on your way. The flexible sole on these shoes allow you to adapt to a wide range of sports activities and jogging! So what are you waiting for? 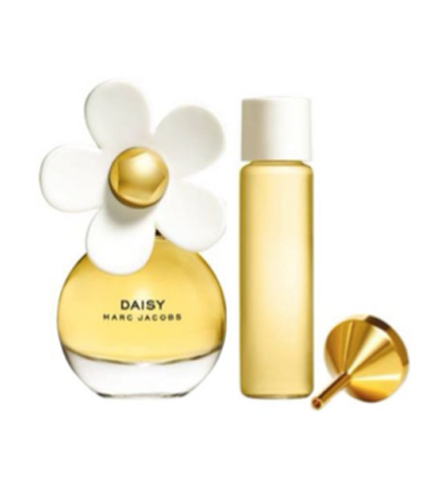 Pair them with an all black gym kit for a stylish and slimming look. Your little ones often need a health boost during the colder months as well as you. 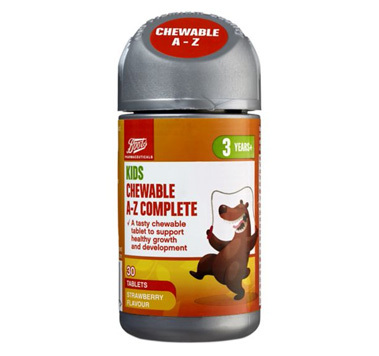 Thankfully, Boots are on hand here at Castle Dene, with Chewable Multivitamin A-Z – 30 Tablet (£3.49). These strawberry flavoured tablets are packed with essential vitamins and supplements needed for healthy growth and development. 1 a day is enough to keep the bugs at bay!